Consular legalization will experience delays, as the Embassy of Mexico will be closed on May 5, 2017 in celebration of Cinco de Mayo. Cinco de Mayo (Spanish for the fifth of May) is an annual celebration that commemorates the Mexican Army’s victory at the Battle of Puebla on May 5, 1862. 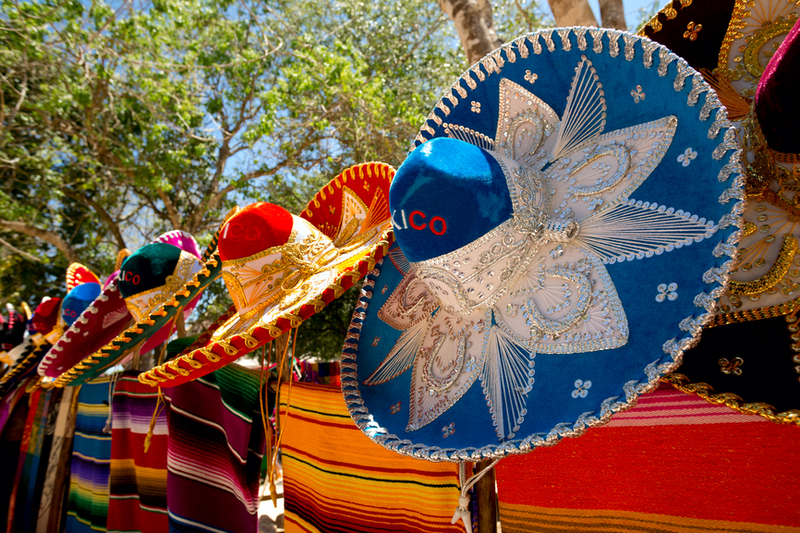 Although it is considered a relatively minor holiday in Mexico, in other countries, Cinco de Mayo has become a celebration of Mexican culture and heritage. Consular legalization is a term used to describe the process of obtaining the signature and seal of a foreign diplomatic mission on a Canadian document. The diplomatic mission will certify that your document meets their regulations and has been authenticated by the authorized government body. Authentication is the process used by an authorized government body to certify the authenticity of a document or signature on a document. In Canada, document authentication is typically done by Global Affairs Canada in Ottawa, or in some cases by an appropriate provincial authority. As the leading document authentication and legalization service, we can reduce the processing time by several weeks. We will review your documents and walk you through the steps of the process. For more information on consular legalization of Canadian documents for use in Mexico, feel free to call us toll free at 1-888-433-1011, or complete a Request Info form.